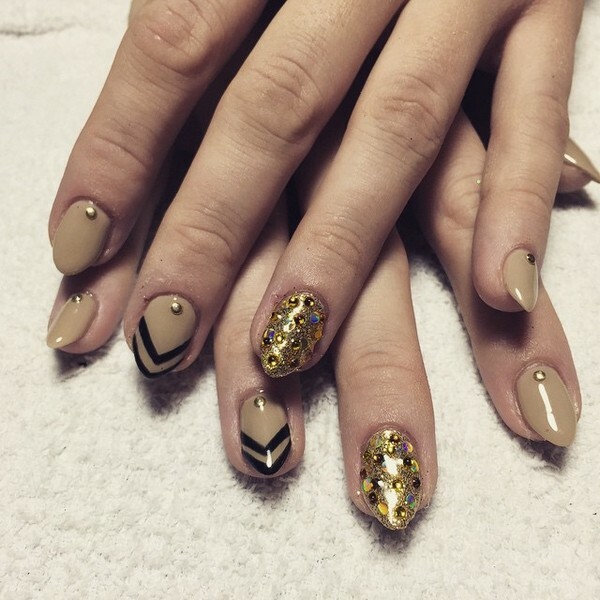 Shellac nails are the latest craze in the manicure industry today. The main advantage of this latest manicure technique is that it can last for weeks plus you can enjoy a smudge-free nail color. This is appropriate for women who are very busy and do not have any time in visiting salons more often. Shellac is truly a great blessing and a dream come true manicure. Shellac manicure is considered as a hybrid since it is just like your typical nail polish and at the same time, it is also a gel. 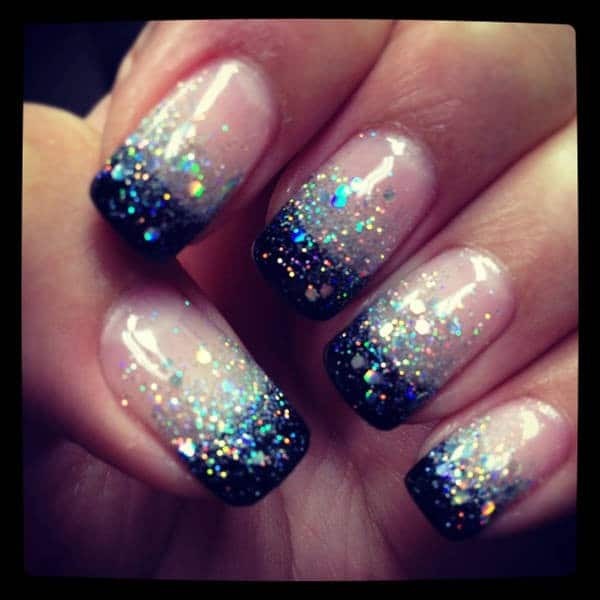 It is thin like a normal manicure but it can give you extreme flexibility and durability. It also gives sheen, which is like a gel. With Shellac nail polish, there’s no need to worry about chipped nail polish which can make your nails look ugly. It can last longer and will not damage your nails. 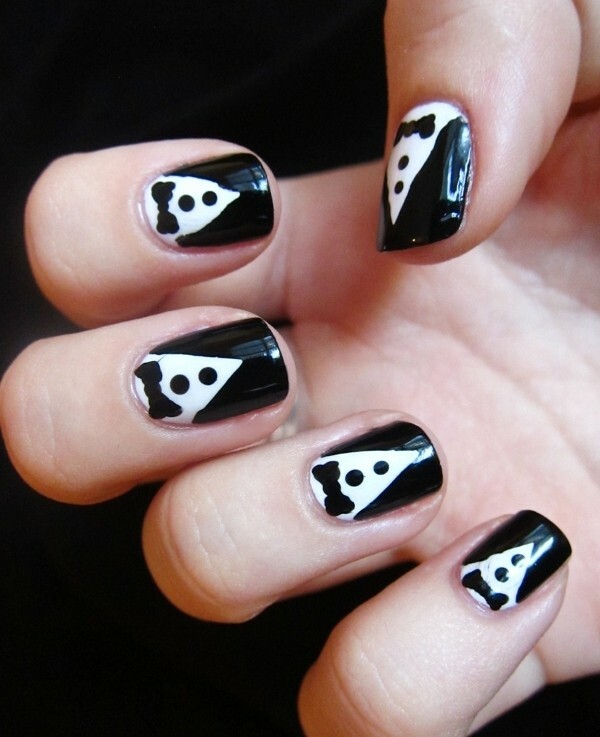 People who will notice your shellac nails will surely get attracted to it and want to have them on their nails. You only need to change your Shellac polish when new nail growth starts to show. This means that it can last up to fourteen days or even a month. Shellac nails can last longer compared to your traditional manicure, however, it needs care. 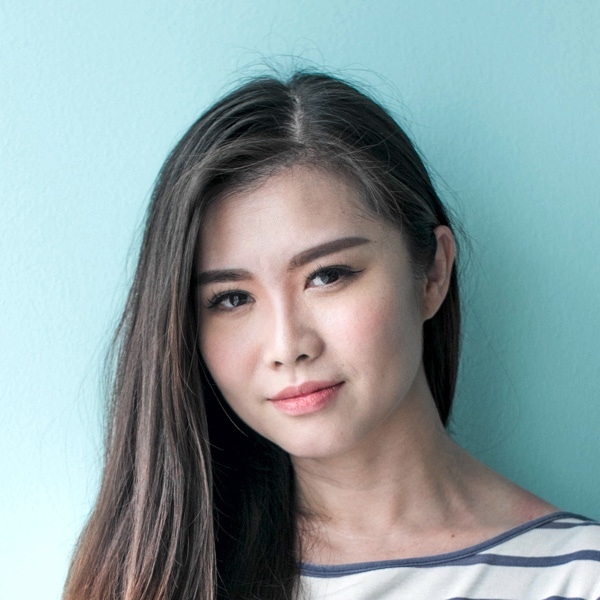 You can keep your nails healthy and shiny at home by applying cuticle nail each day. You should also wear gloves to protect your nails from strong tanning oils, lotions, and other chemicals. Shellac nail treatment has won the hearts of numerous women who keep wanting for more. There are several colors that you can choose from. 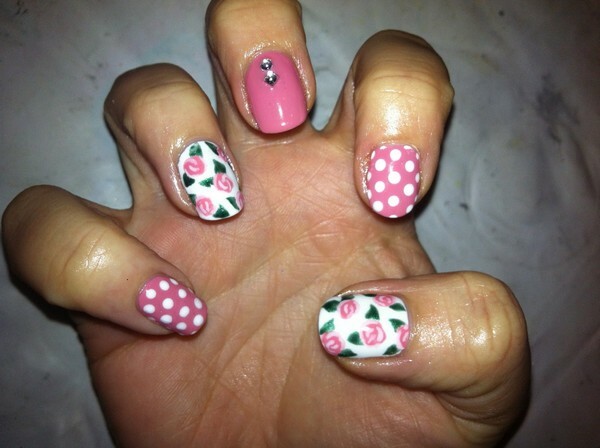 Since it is just like your traditional manicure then you can apply some designs and patterns to it. The sheen and the attractive color that this product provides to your nail is truly amazing. If you have not tried Shellac nails yet then we strongly recommend that you should give it a try and you will surely love it. 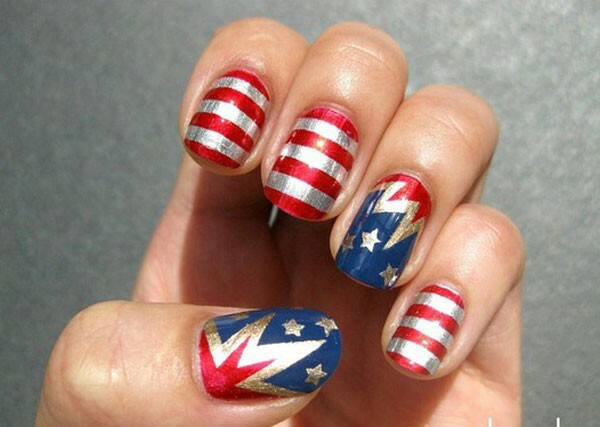 This patriotic Shellac manicure design features the stripes and stars of the U.S. flag. Shellac nails are really awesome however it is much expensive compared to other types of manicures. 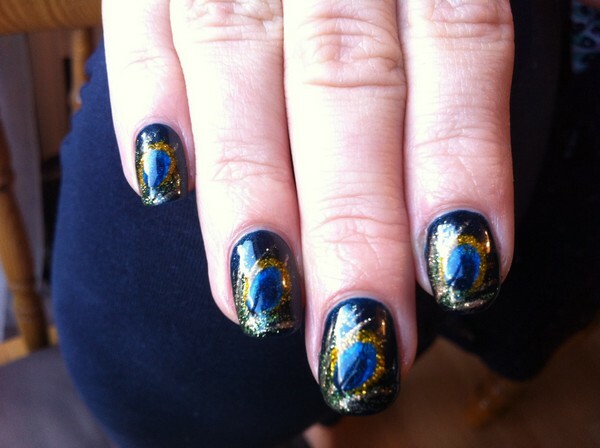 This is a cool Shellac nail art design of a turquoise Christmas winter. 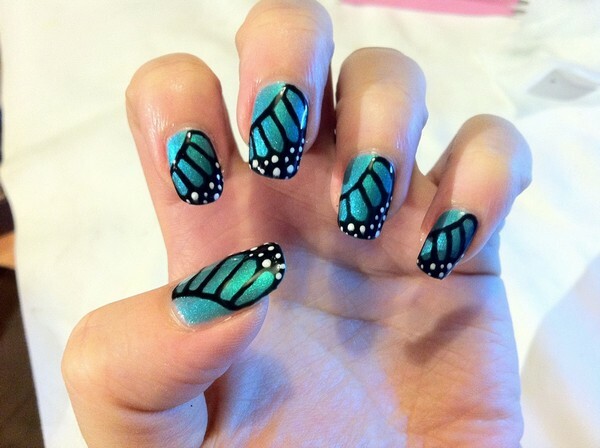 This CND Shellac nail art is a monarch butterfly wing design. Shellac polishes are not appropriate for people who often change designs or colors. 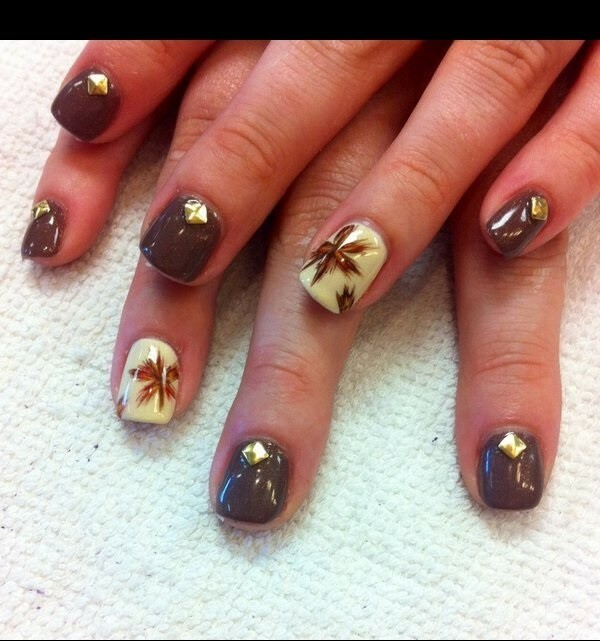 You must only get a Shellac nail treatment from a certified salon. Shellac manicure can be done at home but it requires more practice in order to make it perfect. A Shellac solid color manicure can already look stunning on its own, however, there are a lot of design ideas that can take you to the next level. 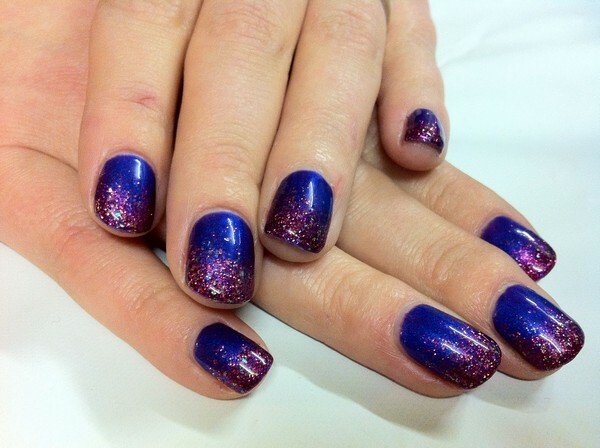 This soft purple Shellac polish already looks fabulous but you can take it to the next level by adding some glitters. If you want to do it on your own then you need a UV light and some special polishes. All Shellac manicure and UV lights are officially distributed by CND Cosmetics only. This is a retro-inspired Shellac manicure. Your Shellac nail polish can be embellished with gemstones. A Cakepop Shellac is used as a base and the tips are being sponged with Lilac Longing. 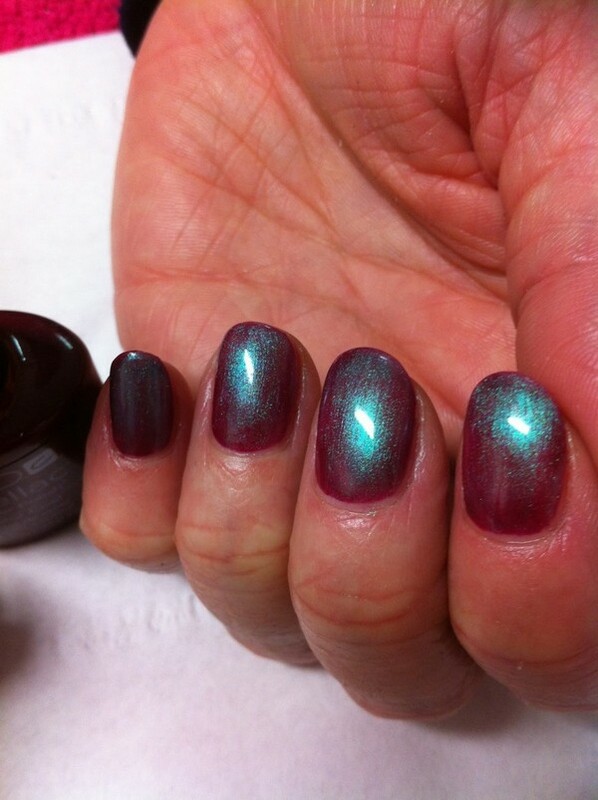 Finally, a glitter topcoat is added to create this amazing ombre style. Shellac can last longer because it uses the process of curing and hardening under the UV light. 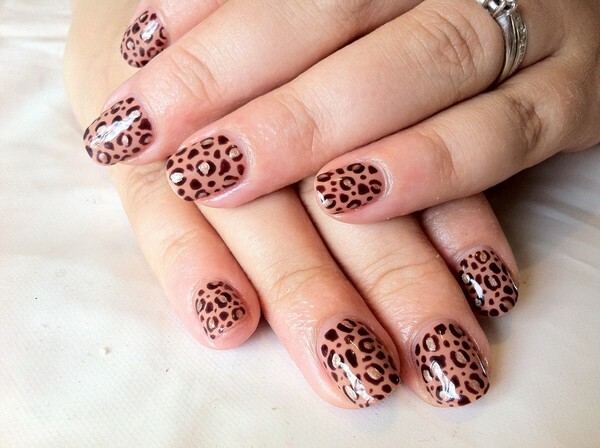 This cheetah print Shellac nails design is pretty easy to do. One of the best ways of making your nails look good is to use Shellac nail polishes. 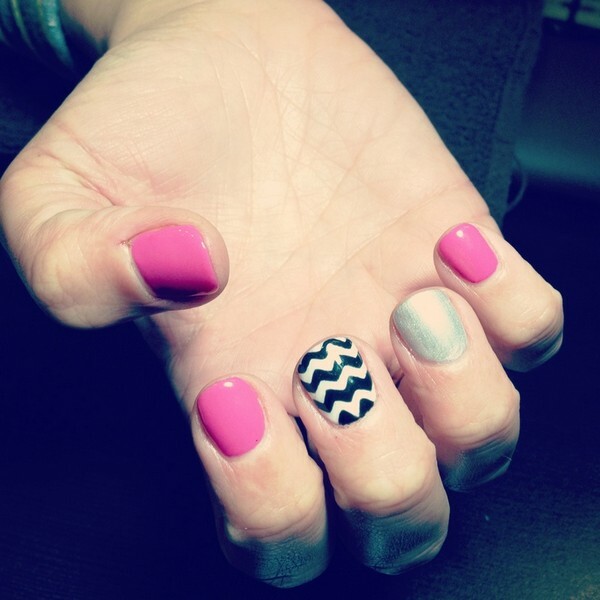 This is a white and gray-pink Shellac manicure with heart designs. Shellac manicure has positive reviews from women who have tried it. Shellac manicure provides brilliant color. 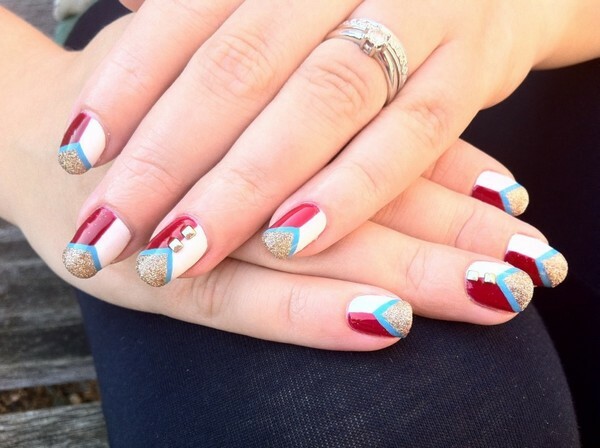 Shellac nails photos give us ideas on this amazing nail art. CND Shellac manicure is the only polish that can empower the real woman in you. Shellac nails are very easy to apply. 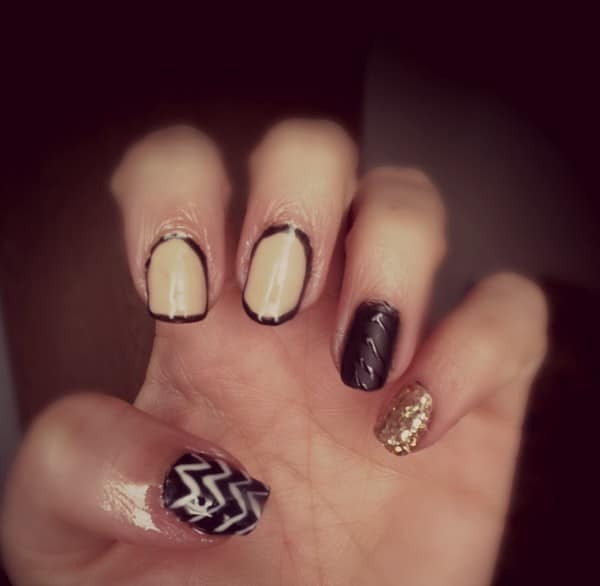 This Shellac nail design is a blend of striping tape and gold nail polish. 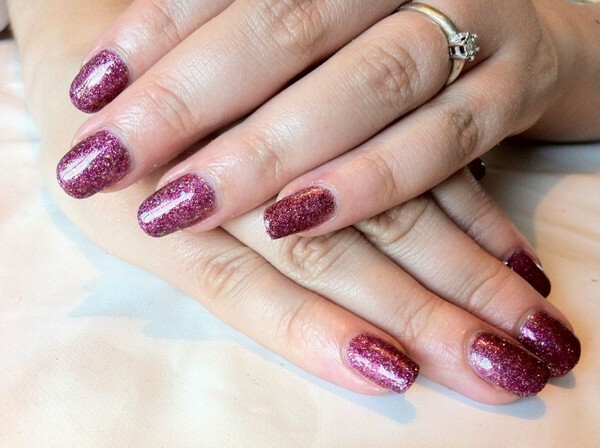 Shellac manicure can brighten up your dull fingernails. Shellac manicure is safe to use. 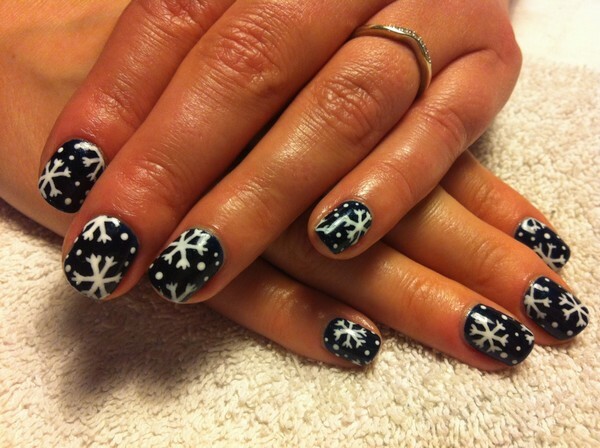 This is a Christmas theme nail art with snowflakes. Shellac manicure gives you a variety of colors. In order to get the most out of Shellac manicure, be sure that it is only done by a professional. 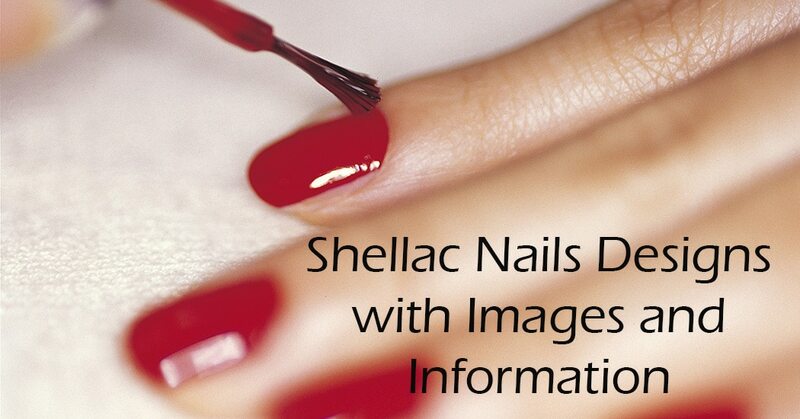 Shellac is the latest revolutionary product that attracts women all over the world. All women would love to have Shellac manicure on their fingernails. Pink and silver Shellac with gemstone. 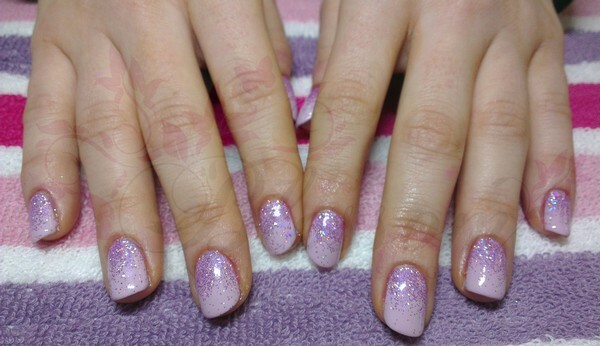 Shellac manicure can ensure you of unchipped and polished nails for two weeks. Wow! I really love Shellac. I wish I have the money to get Shellac! Shellac nail treatment guarantees smudge proof nails that can last for weeks. 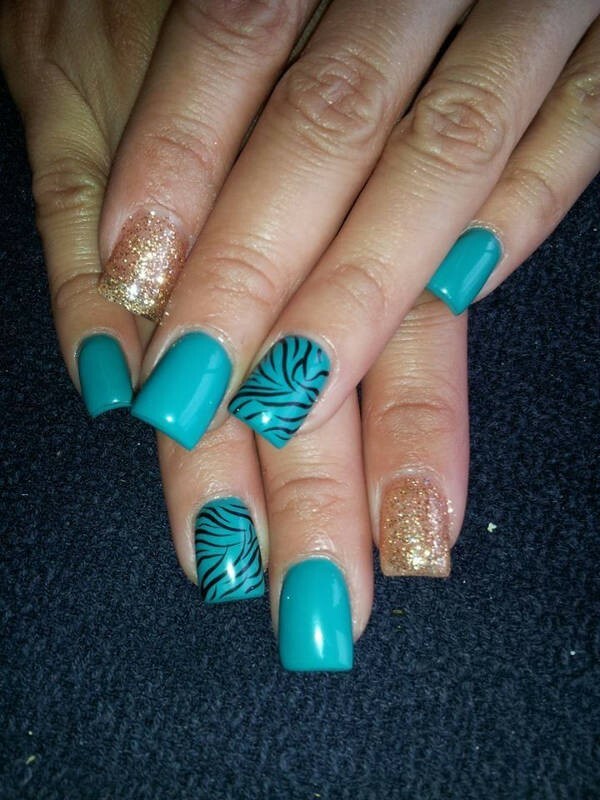 Using Shellac nail products can make your nails stand out. Gels are actually fake nails which are created to match your natural nails. Some women use it to extend their nails. 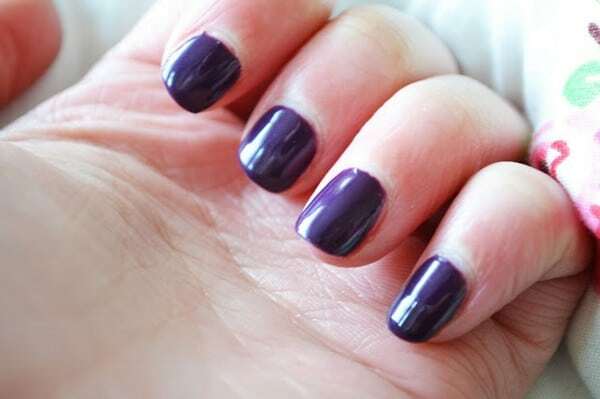 Others use gels so as to have stronger nails, however, in the long run, it can eventually make your natural nails weak. On the other hand, Shellac is a combination of nail polish and a gel. 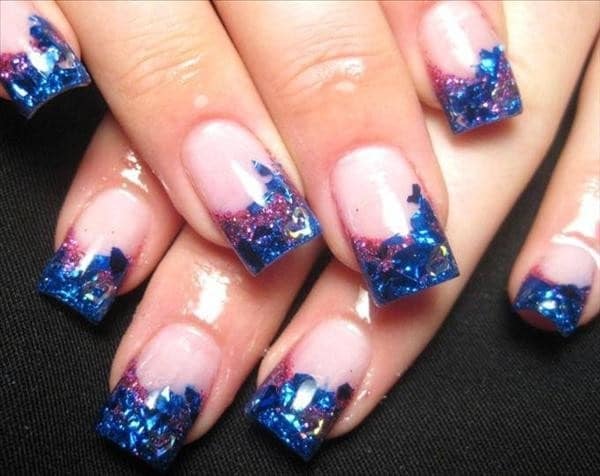 It cannot be used as an extension to your nails, however, it can make your nails stronger and durable just like a gel. Shellac will minimize chipping and it has less damage to your nails compared to gels. Shellac is a combination of nail polish and a gel. Applying Shellac is just similar to your regular nail polish, however, you need a UV lamp for curing. You can get it done in a salon or you can do it at home. If you want to do it on your own then the first thing to do is to remove the shine from your nails. Be sure to clean your nails by using polish remover. Get your Shellac UV base coat and apply a thin coat. Then, get your Shellac color polish and apply a thin coat. Repeat this for a second coat. Next, get your Shellac UV Top Coat and apply it. Finally, use a rubbing alcohol in removing the sticky film. You can also click the video below to view the complete instructions. 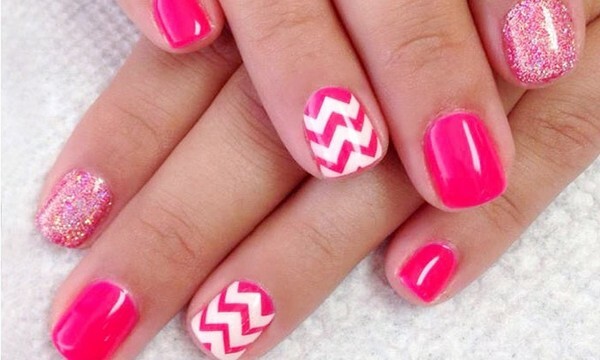 To get Shellac manicure done in a salon, you need to pay between $30 – $45. 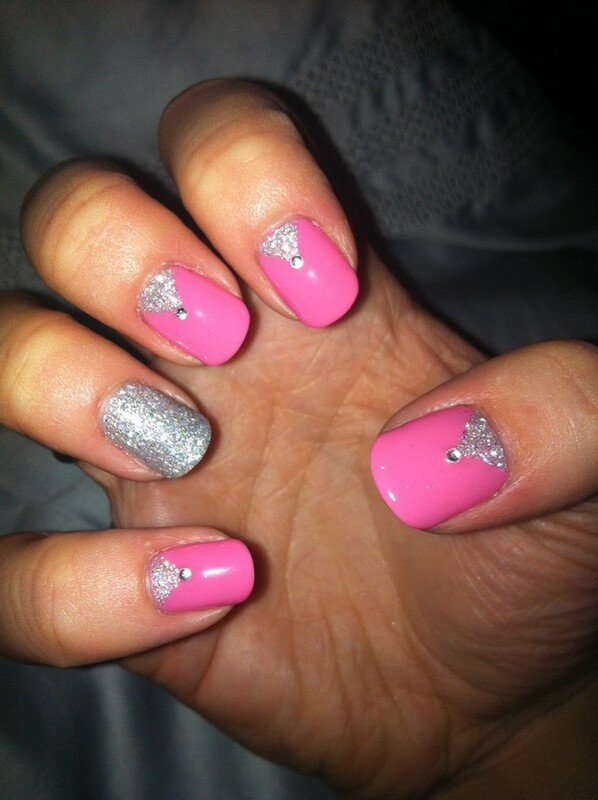 It is more expensive compared to a regular manicure since Shellac nail products cost more. In fact, it is 4 to 5 times more than the cost of regular base coats, nail polish, and top coats. Getting a Shellac done also takes more time to complete. If you want to do it at home then you can buy Shellac Nail Kit at $100 or more. You can buy them online on Amazon, eBay, and other online stores. 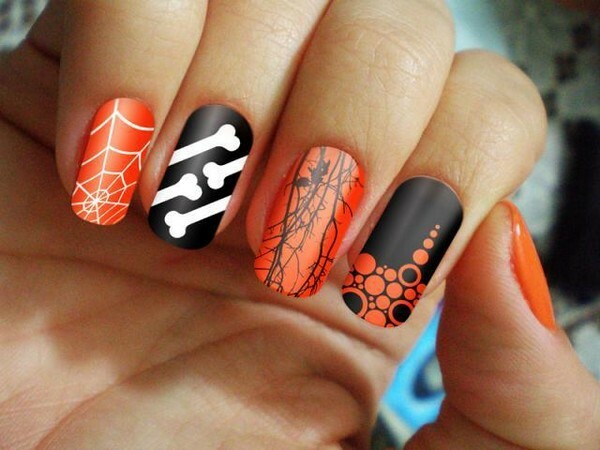 If you want to learn any of these designs then watch nail art videos. Some women are getting addicted to Shellac nails, especially during the summer. Also, it became controversial after a nail salon exposé.